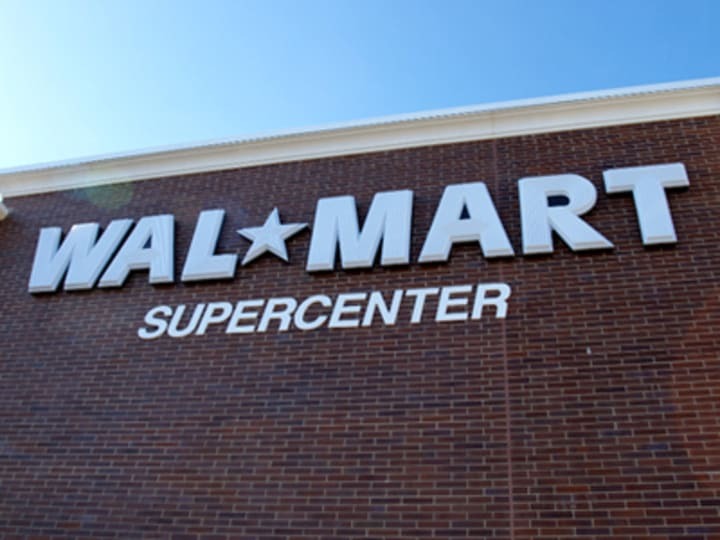 The U.S. Agency for International Development and Wal-Mart signed on Monday a memorandum of understanding expected to integrate the world’s largest retailer’s supply chains with the Feed the Future program. While it remains unclear whether the MoU establishes any binding commitments for either party, the partnership is expected to focus on President Barack Obama’s global hunger and food security initiative taking advantage of Wal-Mart’s resources to better distribute food around the world. The partnership is likely to come under intense scrutiny in light of concerns over Wal-Mart’s failure to pay decent wages in Latin America or retailers sourcing from a garment factory in Bangladesh where 112 people died in a fire in Nov. 2012. Both partners will have to make a case that the agreement amounts to more than a public relations stunt for a multinational corporation looking to combat anti-poor allegations. According to Shah, the MoU has less to do with image and more about a changing development landscape.